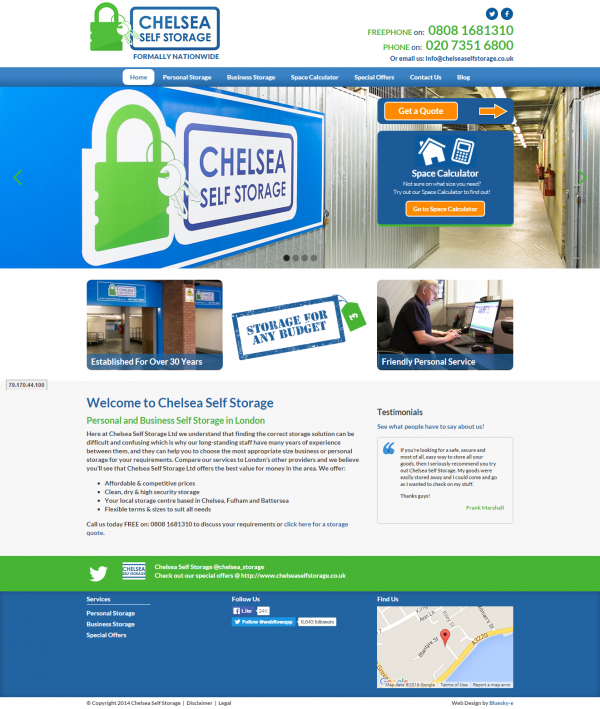 In 2014 Bluesky-e was commissioned to re-design the Chelsea Self Storage website and to implement an on-going search engine marketing campaign. 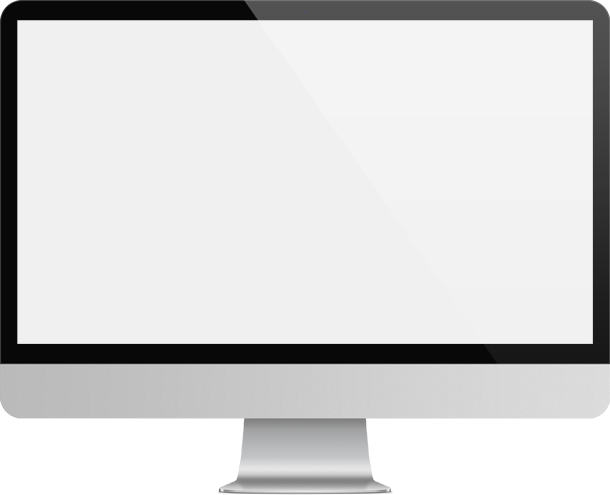 The new website and SEO services provided have resulted in vastly improved ranking positions together with an increase in the number of enquiries for storage services. An important part of this campaign has been the content strategy implemented by Bluesky-e which includes the regular creation of blog articles which are distributed across a number of social media platforms.